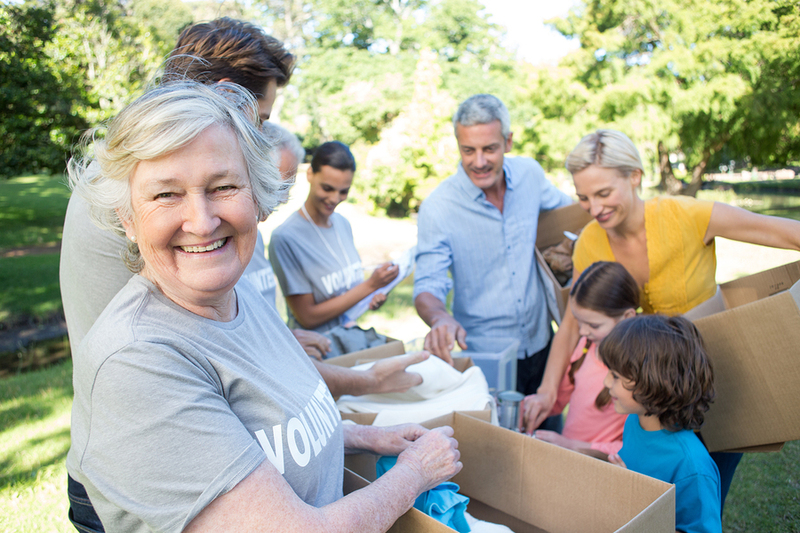 Many well-intentioned volunteer appreciation tactics actually end up demotivating people. This is one of the reasons why many organizations struggle with volunteer engagement. To help you, volunteer expert Barry Altland shows you the 4 key ways leaders can sustain volunteer engagement.